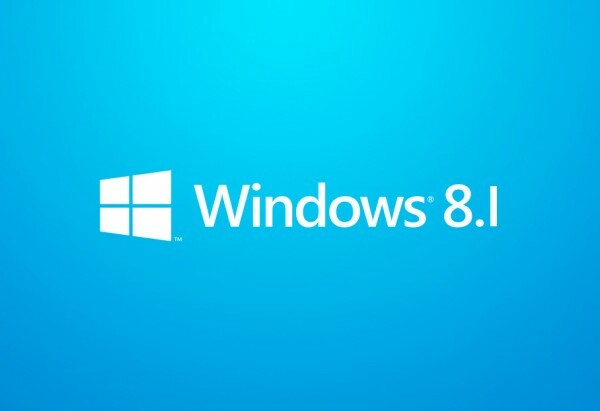 Sources close to Microsoft have reported this week that the company is currently developing and experimenting with a new free version of its Windows 8.1 operating system. Bing, which will be at the center of the low-cost operating system, is already growing as a platform and Microsoft hopes that will continue into the future. While early versions of the software have leaked online, we understand that Windows 8.1 with Bing is an experimental project that aims to bring a low-cost version of Windows to consumers. Considering that the company has already cut licensing fees by as much as 70%, Microsoft is already looking to make Windows 8.1 a low-cost OS for manufacturers interested in using the platform. More details of a low-cost Windows 8.1 operating system as well as the merging of Windows RT and Windows Phone are expected to be made available by Microsoft during their Build conference later this year. this is nothing more thn a apple bite…zero sum game!